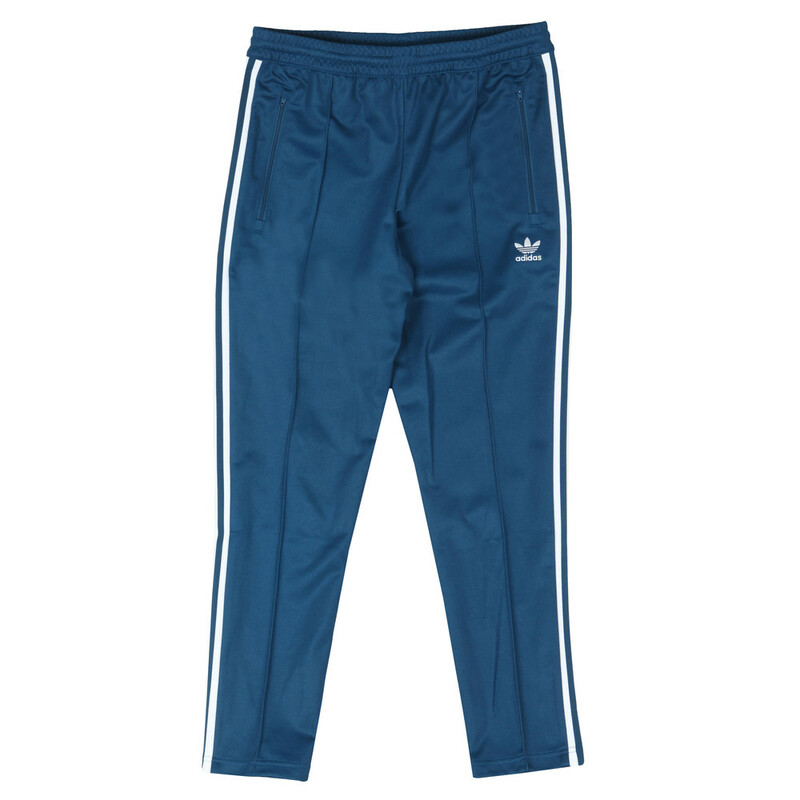 Adidas Originals Beckenbauer Track Pants in Legend Marine. 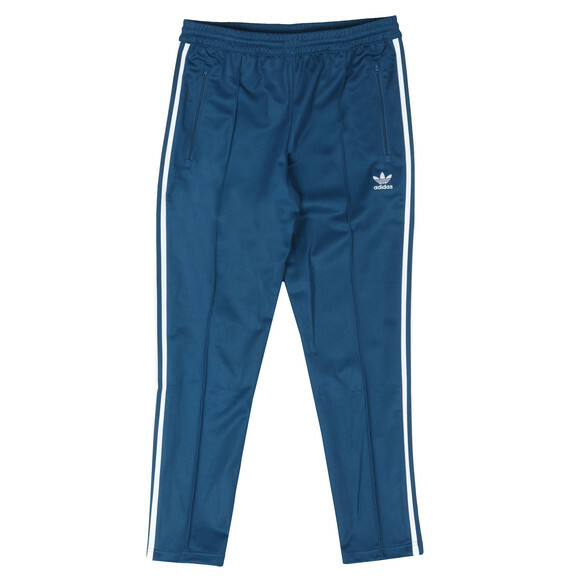 Designed to match the Beckenbauer Track Top, these classic track pants carry the stand out adidas Originals 3 stripes down the leg and the embroidered logo on the thigh. 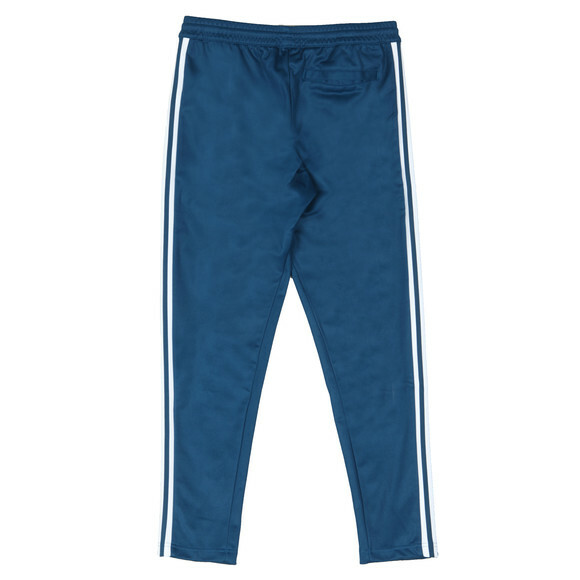 Other details include zip waist pocket and an open rear pocket.